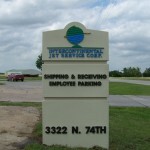 Monument signs are free standing, low – level signs that are placed usually in front of a business rather than being attached to the building itself. 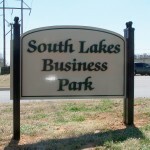 Monument signage is important to any business or residential development. 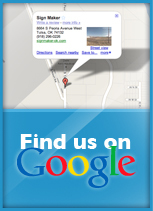 Monument structures add a professional look as well as assist people in finding your location. 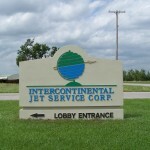 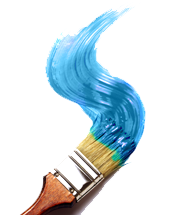 We will work with you to design a monument sign that is right for you. 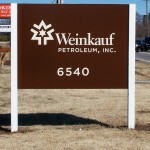 We offer a variety of materials from aluminum, wood and even synthetic in the construction of our monument signs. 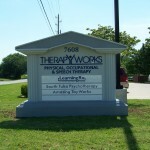 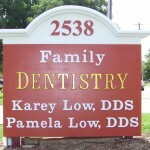 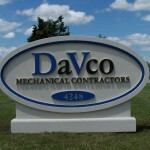 We will work with you to determine which of these sign options is best for your needs and budget.